Budapest would be the end of my solo travels, at least for a few weeks. It was my last stop before meeting up with my friend, Katie, and I had big plans for my last few days alone. But, by the time I arrived, I was tired. I’d been on the road for 6 weeks, and I hadn’t been sleeping well the last few nights. Other travelers told me that caving was the thing to do in Budapest, and exploring the underground cave system beneath the city sounded awesome! There are caves under these buildings! But… the tour I was hoping to enjoy included climbing and crawling through narrow passageways, and I wondered if I had any latent claustrophobic tendencies. I decided that dragging myself around underground on just a few hours of sleep was probably a bad idea. So, instead, I spent my 3 days in Budapest taking long walks — relaxing and recharging. I indulged myself by sleeping in, enjoying long skype sessions with E, and, even watching television. A more productive response would be to explain that one of the beautiful and terrible things about long-term solo travel is having to pay attention to your body’s needs. If you’re on a one-week vacation, by all means, exhaust yourself trying to pack as much as possible into each and every day. However, if you’re traveling for 3 weeks, 3 months, a year? That kind of travel just isn’t going to be sustainable, and that’s okay. 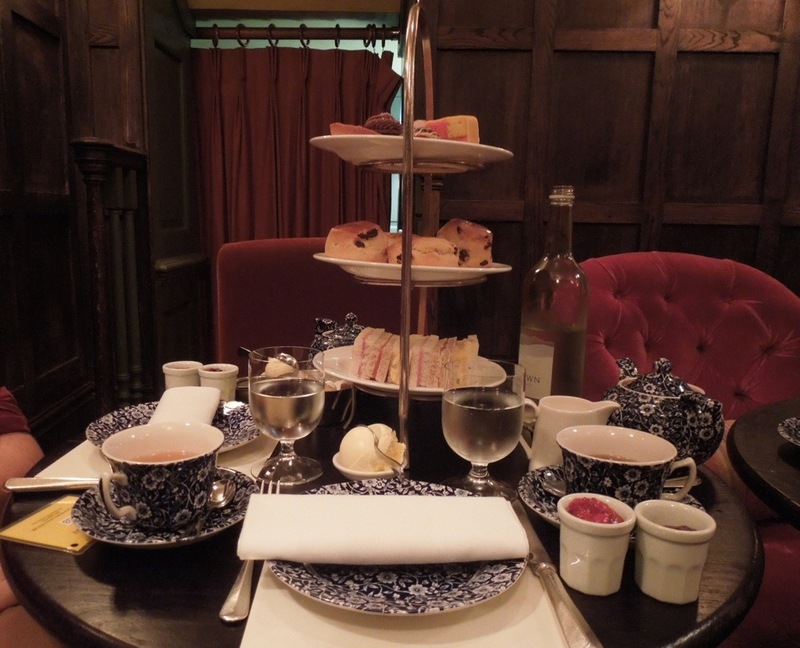 You can still have wonderful travel experiences while allowing yourself some downtime. 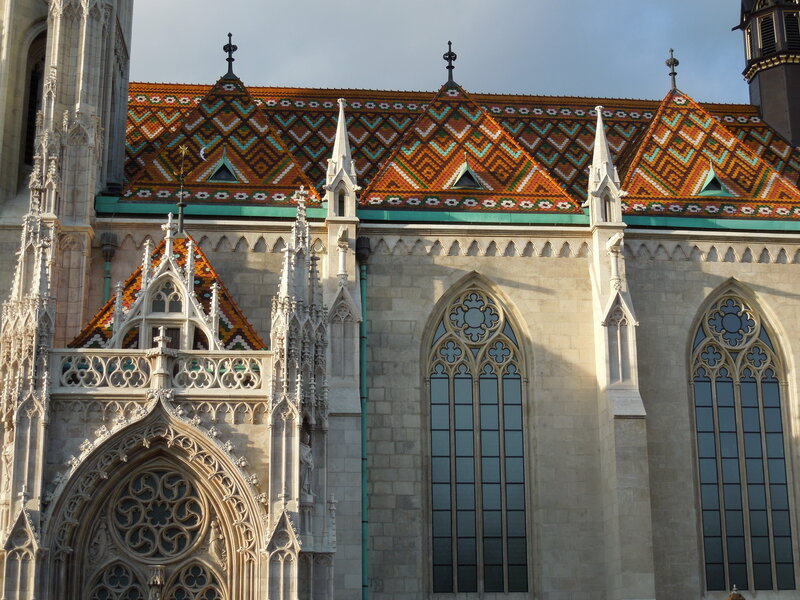 I won’t be writing more than one or two posts about Budapest — I visited no art museums, took no walking tours, nor daytrips into the Hungarian countryside — but I have fond memories of the city, regardless. I hope that someday I’ll have the chance to return and enjoy more of what this city has to offer, but I don’t regret the way I spent my visit. That’s probably because I picked the perfect place for a little downtime: Mandala Hostel. When I was in Krakow, a few weeks before arriving in Hungary, I was having dinner with a friend, and we started chatting with an English guy at the table next to ours. Over the course of our brief discussion, we found out that he was working at a hostel in Budapest. He said that when I came through the city I should stay there; the woman who ran the place was a hippie, and it was pretty chill. I looked the place up online, but, for the most part, I just trusted this stranger’s judgement, and decided to stay there. Mandala Hostel is so small that it only accommodates about 18 people at a time. There are no bunk beds, and most guests sleep in one of two large rooms with partitions separating the beds to provide privacy. I was in the loft of one room, sleeping on a full size mattress that lay on the floor. On the night I arrived, there was goulash soup on the stove — prepared by the hostel’s hippie proprietor. At first, it was actually a bit uncomfortable because it felt like walking into someone’s home. After just a night there, though, its homeyness made me feel, well, at home. 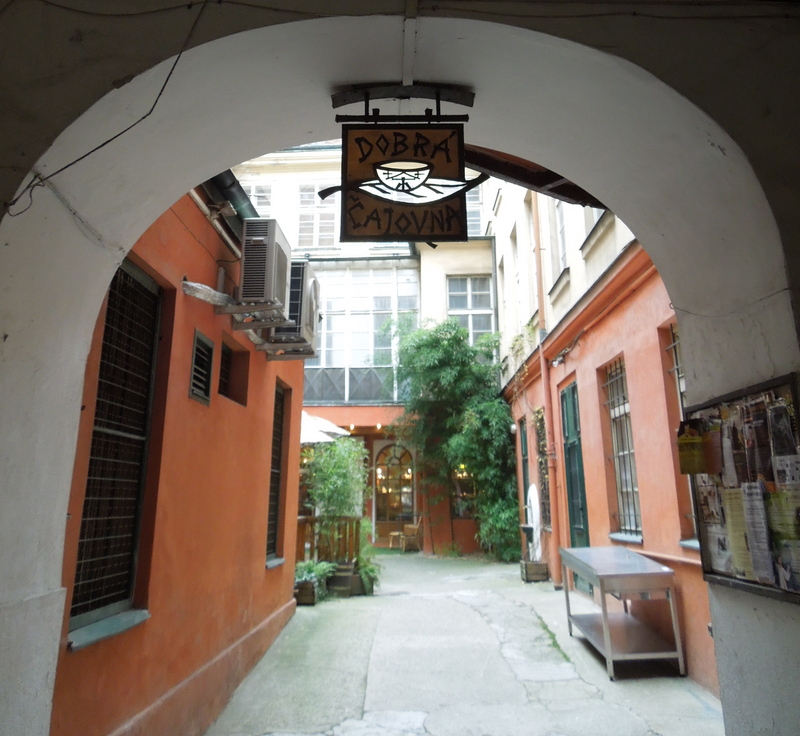 I spent my stay chatting with the guys who worked there (including the man I had met in Krakow) in the hostel’s tiny kitchen. When the hippie proprietor would step out to go grocery shopping (her apartment was next door to the hostel) she’d ask if anyone needed anything from the store. I felt at ease. 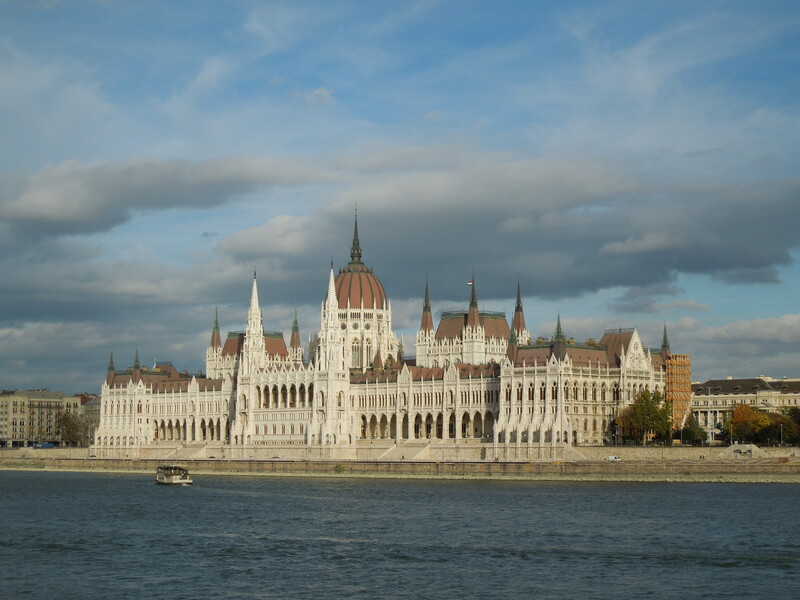 When I think back on Budapest, I can’t tell you about important landmarks I saw or museums I visited, but I can tell you that my memories of the city are pleasant. 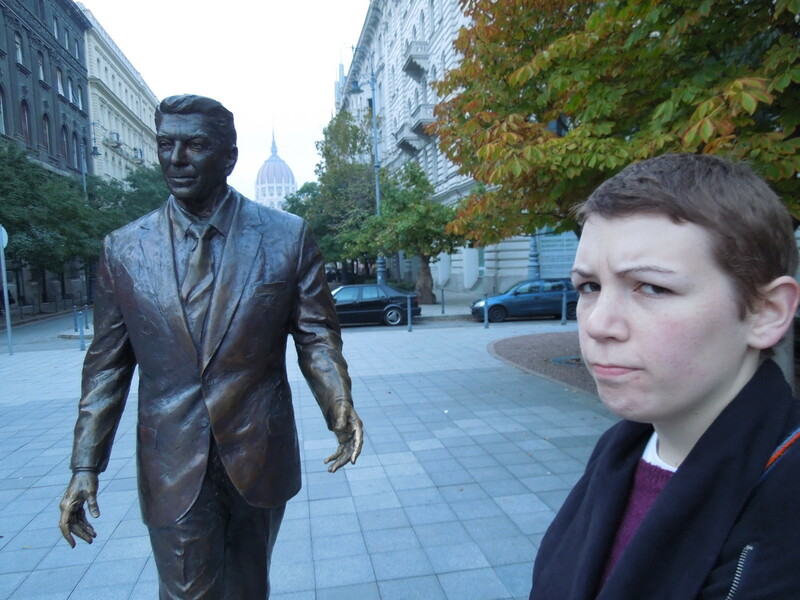 I remember stumbling upon a statue of Ronald Reagan. 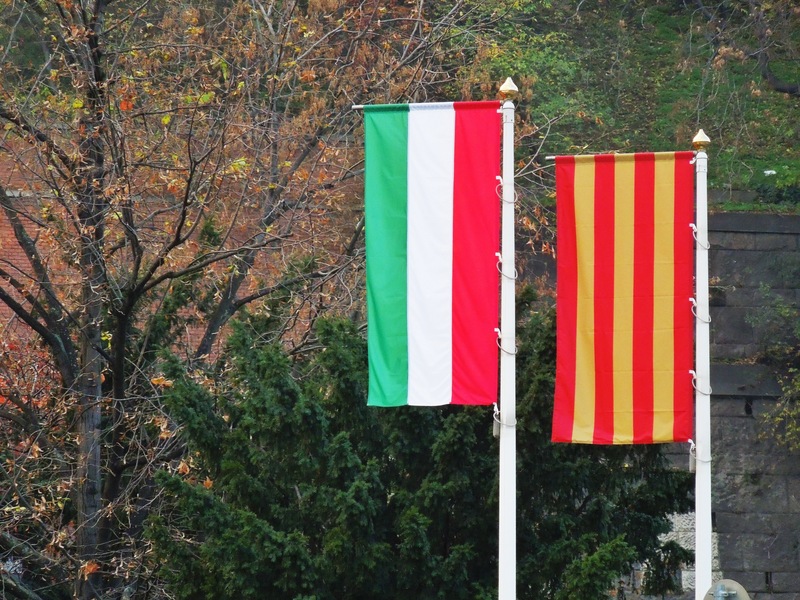 I remember noticing that one of Budapest’s flags looks a lot like the Catalan flag. But there aren’t enough red and yellow stripes — it’s actually the flag of the city’s Budavar District. And, I think fondly of my cozy mattress in the loft, where I finally got a good night’s rest. 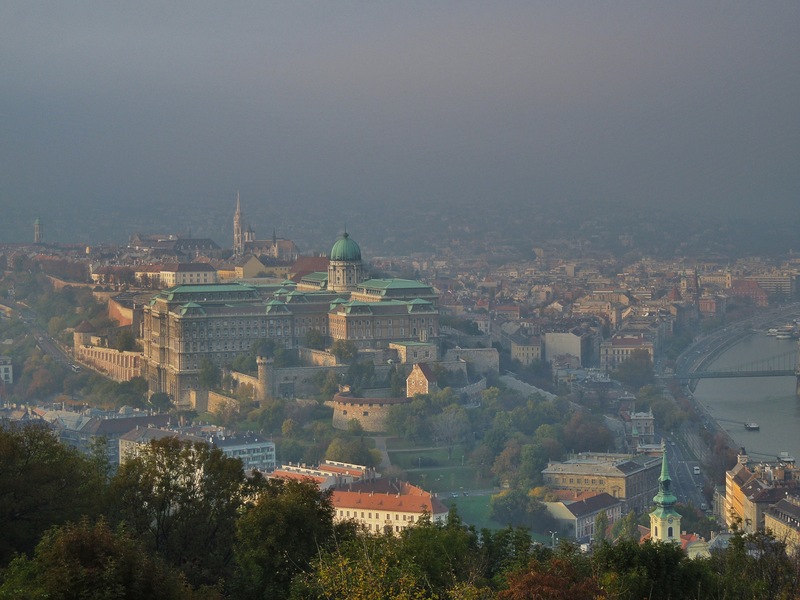 I guess I had an atypical experience in Budapest, but it was exactly what I needed. When you’re traveling long-term, you need to pay attention to your physical and emotional needs. Mine told me it was time to take a break. And so I did. Thanks for the clarification about the Catalan flag look-alike! I was super confused when I saw it!